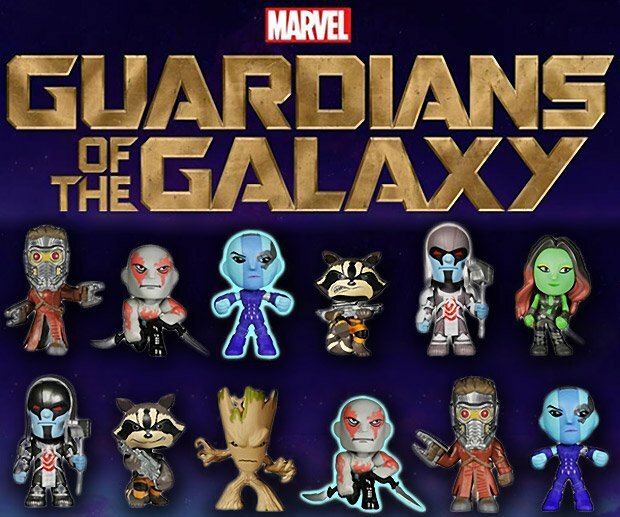 This set of Guardians of the Galaxy Mini Vinyl Figures is perfect to celebrate the upcoming film, which promises to be great fun. 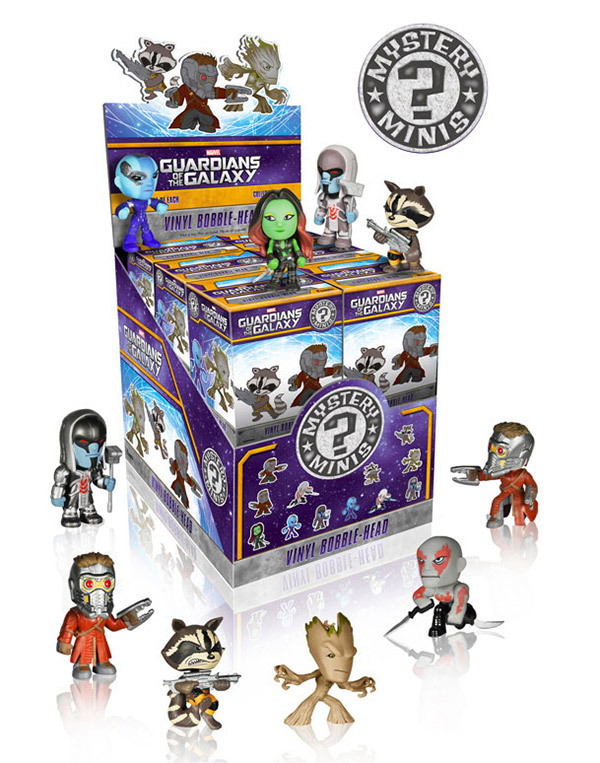 Each random four-pack contains four mini-figures, including Star-Lord, Groot, Drax, Gamora, and Rocket Raccoon. Each figure measures about 2.5″ tall and will look great in your Marvel collection.